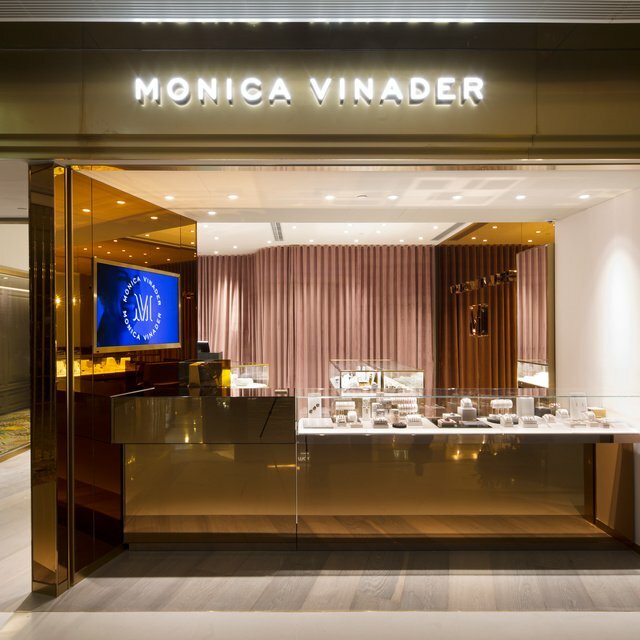 Monica Vinader transformed its flagship boutique window into a wild floral safari for this year's Chelsea in Bloom alternative floral art show. 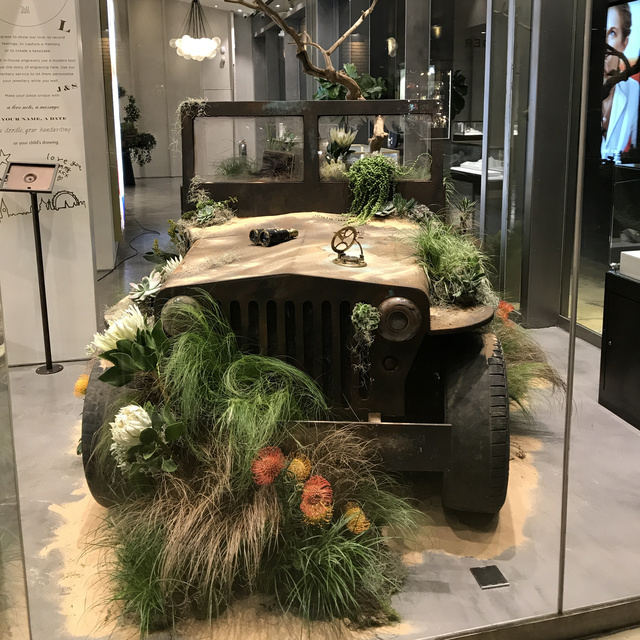 Partnering once again with Neeva Jay Flowers, the London florist behind last year's award-winning installation, the display was reminiscent of the great plains and exotic animals of the African Savannah. 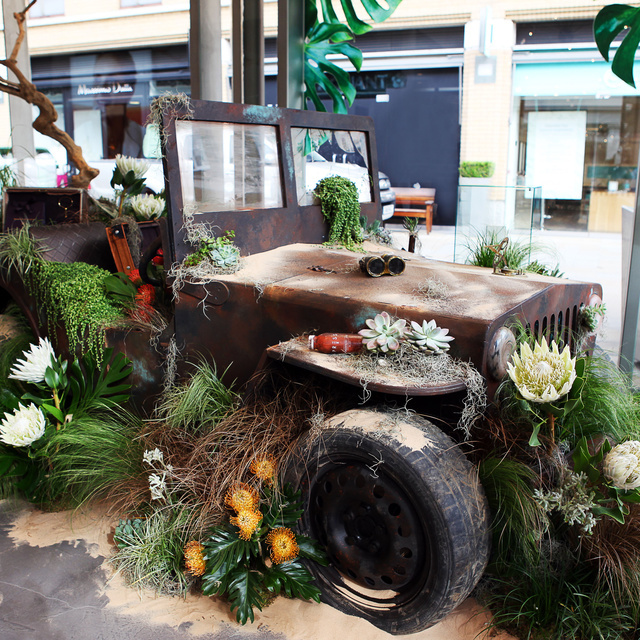 The 'MV on Safari' Chelsea in Bloom display. 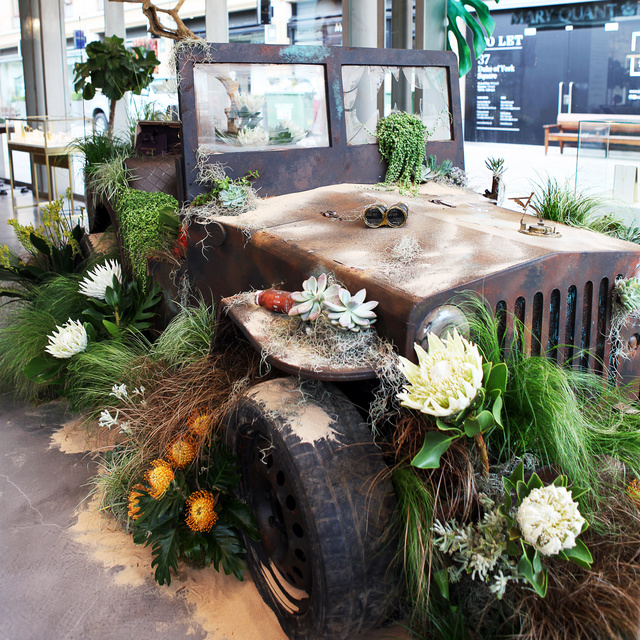 An abandoned jeep resurrected from the wild, beautifully shrouded in moss, Leucosperums, Proteas and Kangaroo paw. A deserted jeep discovered deep in the wild savannas of the Serengeti. 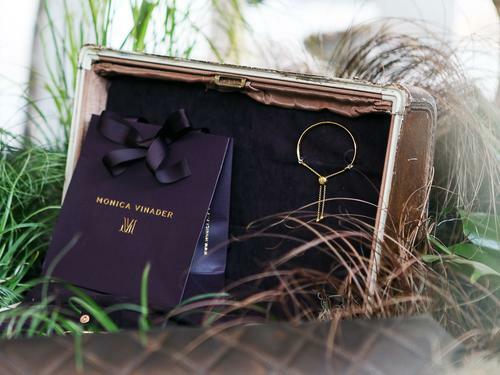 Discovered deep in the wild savannas of the Serengeti, a deserted Jeep holds the long lost treasures of Monica Vinader. 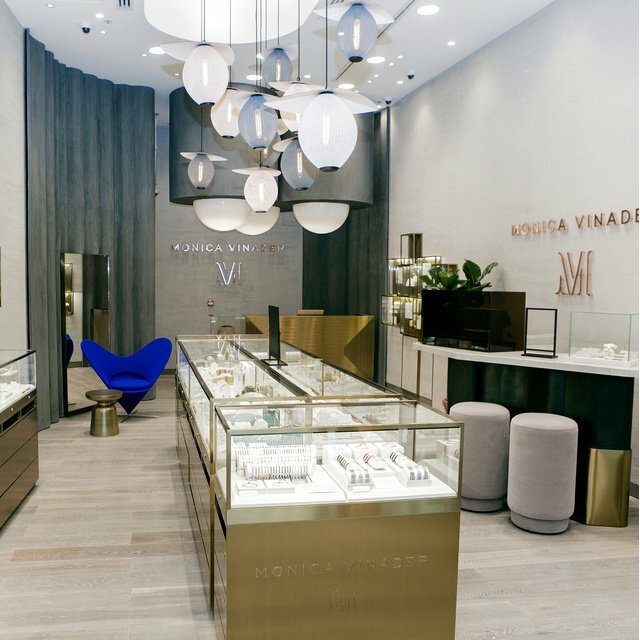 Resurrected from the wild, beautifully shrouded in moss, Leucosperums, Proteas and Kangaroo paw, the abandoned vehicle brings gems and precious gold to our Chelsea boutique. 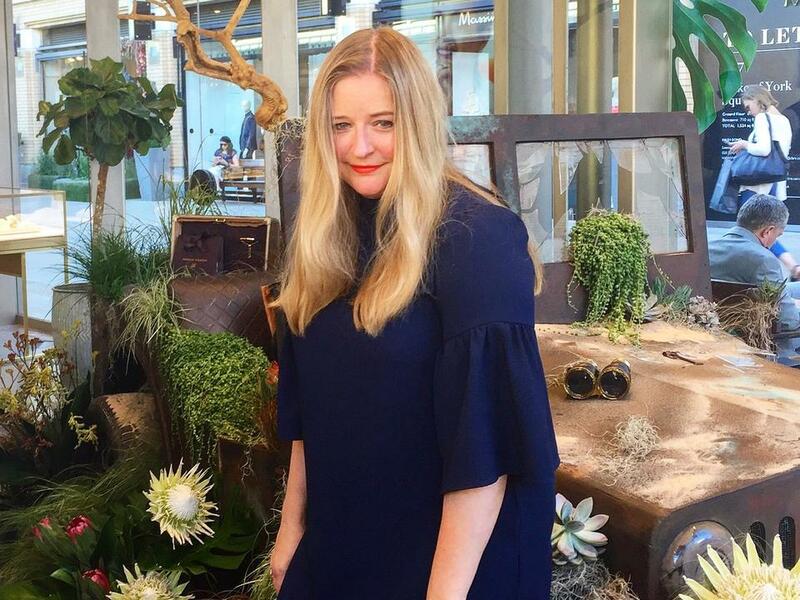 Blogger Sasha Wilkins of Liberty London Girl hosting the MV VIP Shopping Event at our Chelsea Flagship Boutique. 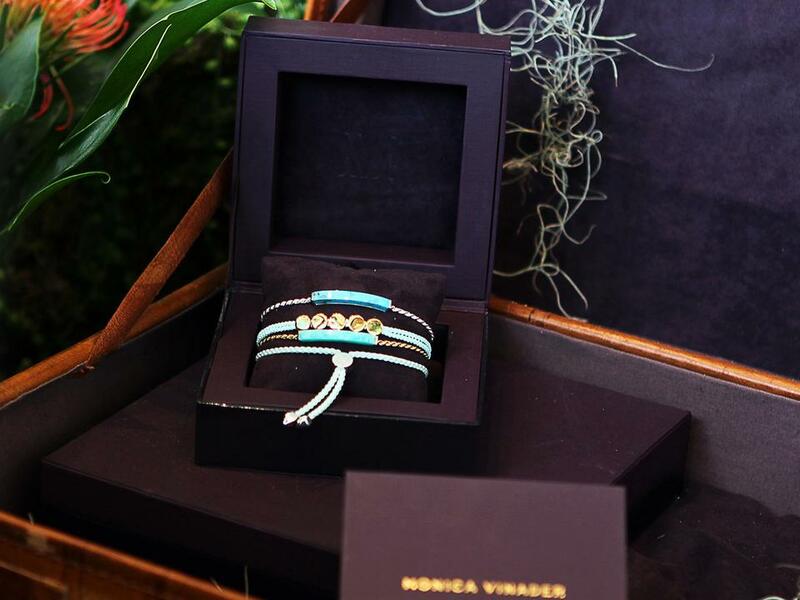 The Long lost treasures of Monica Vinader inside the 'MV on Safari' Chelsea in Bloom display. 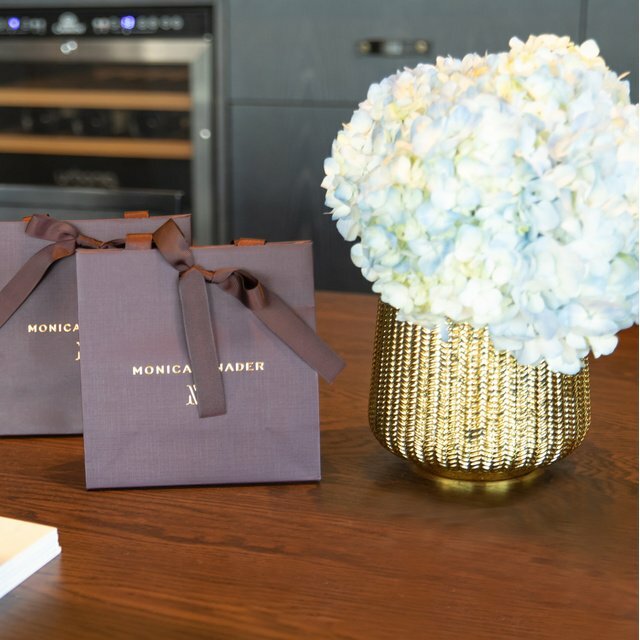 In celebration of Chelsea in Bloom, the Monica Vinader Chelsea boutique held an exclusive shopping event hosted by Sasha Wilkins of Liberty London Girl. 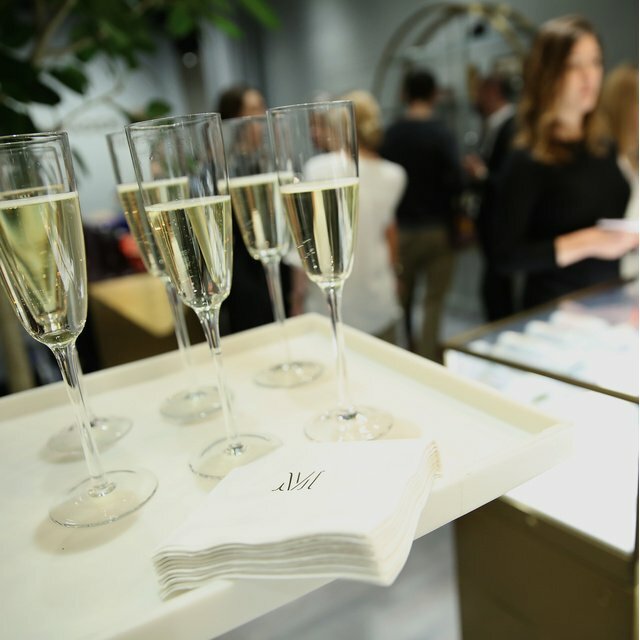 This event gave customers the opportunity to explore the safari-themed display whilst enjoying canapés and complimentary engraving. PRESS London were also on-hand to keep guests suitably refreshed with a cold-pressed cocktail bar, serving a range of delicious juices throughout the day and bespoke cocktails into the evening.